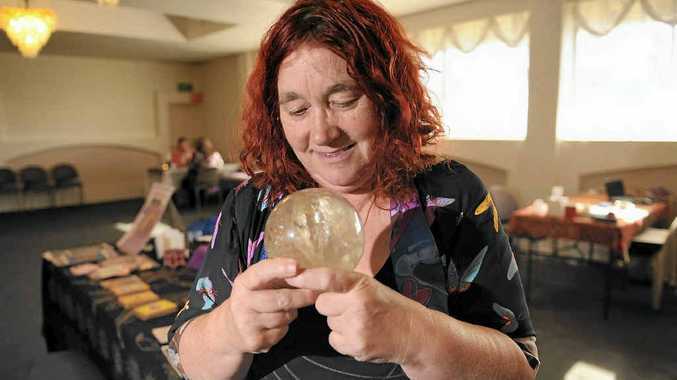 A GLADSTONE pub is full of psychics this week and, according to one of them, Gladstone pubs are full of ghosts. Celebrity psychic Cassandra Eason said she had experienced a lot of spirits across town - particularly those who enjoyed the odd alcoholic beverage. "Ghosts are drawn back here. The majority of Gladstone ghosts are attached to the old pubs," she said. "I say to landlords, when they are announcing last drinks, to say, 'And that means all of you'." She said another common place for ghosts to loiter was the waterfront. "They tend to be drawn to places they lived or worked." Ms Eason is in Gladstone for the Australian Psychic Expo, on until Sunday at the Rocky Glen Hotel. She's also in tune with Gladstone's future. She said she could sense our desire for a change regarding the federal election. "There are very strong changing energies in Gladstone," she said. "But this is much more than the election campaign. "There will be a change, but I'm not sure if it will provide what people want." While some Gladstone residents might be hoping for a change in the shopping landscape, she warned not to expect a Myer store to arrive in our region. She said our "commercial energies were not strong". "It's going to take a while. Gladstone will be one of the slower towns to get (Myer)." During her time in Gladstone she has found a lot of people want more for their lives, in particular women. "They really want connection, the passion and excitement and to feel that this day is special." Ms Eason is one of 10 psychics at the Australian Psychic Expo in Gladstone until Sunday. What would you like to ask a psychic? This poll ended on 03 August 2013. Where will I be in 10 years time? Who will be Australia's next prime minister? What are this week's lotto numbers? 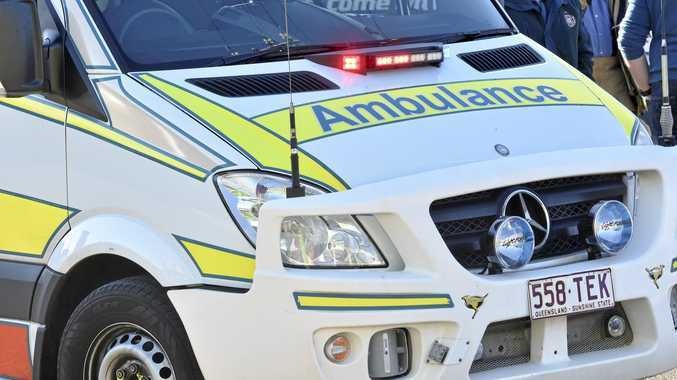 News Queensland Ambulance Service crews responded to the crash scene at 10.20pm yesterday. Politics ONE Nation leader Pauline Hanson attended Gladstone service.